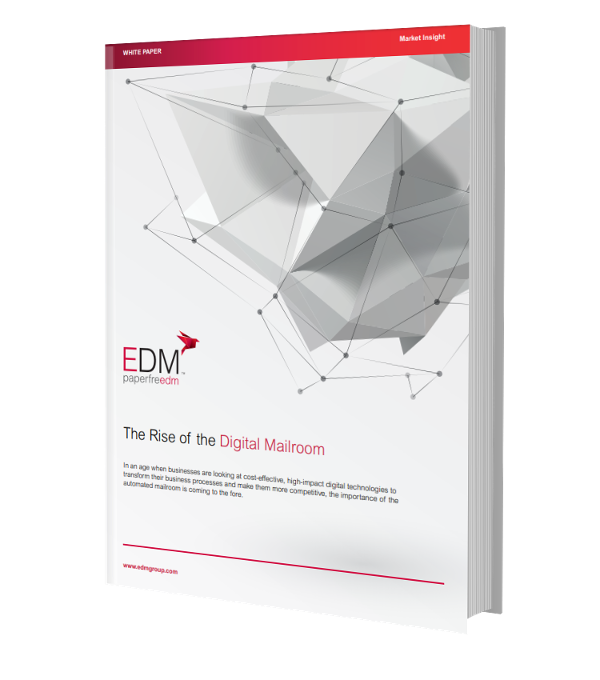 Much more than just a traditional mailroom, a future-proof digital mailroom is the convergence of communication, content and process, turning analogue information into true digital assets. Paper-based communications such as in-bound mail can be absorbed into digitised processes alongside email, web forms and other communications formats. 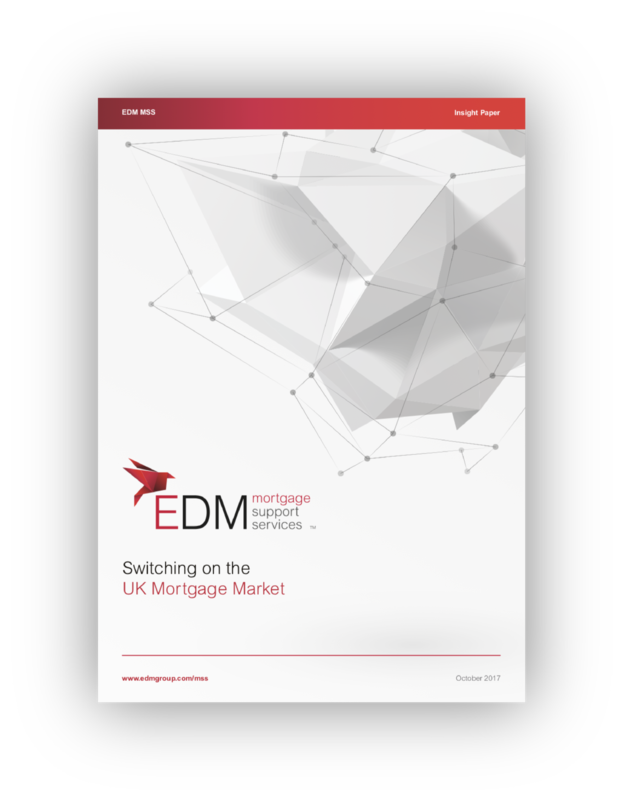 Technology can transform the ‘user experience’ and the central role that automation plays in the mortgage processing market. Download our whitepaper and discover the power of ‘digital’ to transform the whole of the mortgage chain. Data is the fuel of today’s digital economy. Customer behaviour is dictating the way customers want to be communicated with and increasingly this is via mobile apps. 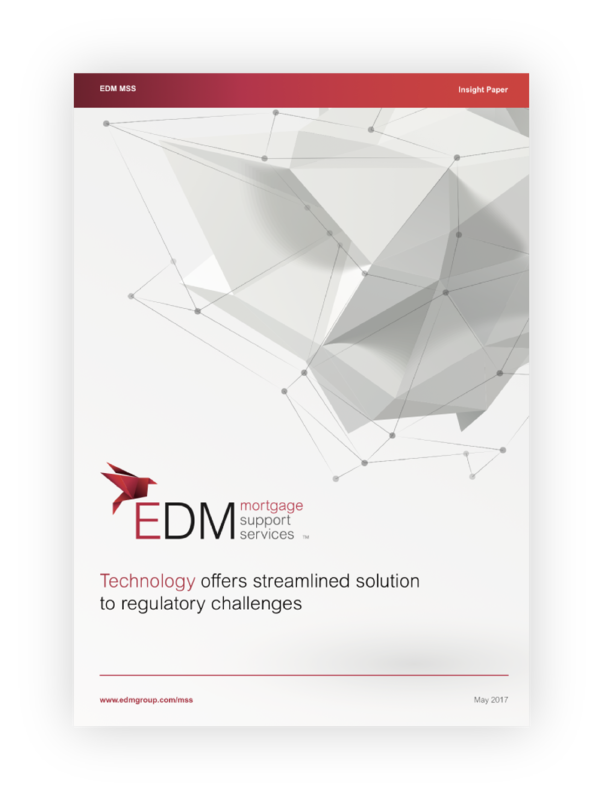 Mortgage industry regulation changes frequently. 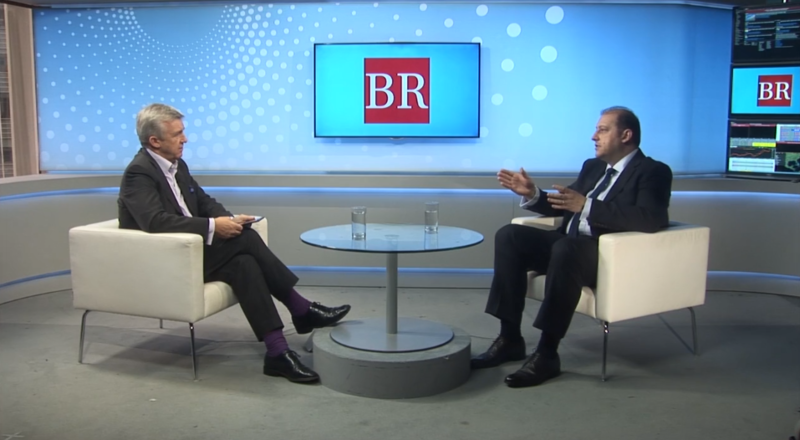 Lenders need to be agile to adapt quickly to meet the ever changing needs of borrowers. Download our white paper and find out how technology can help you stay ahead. 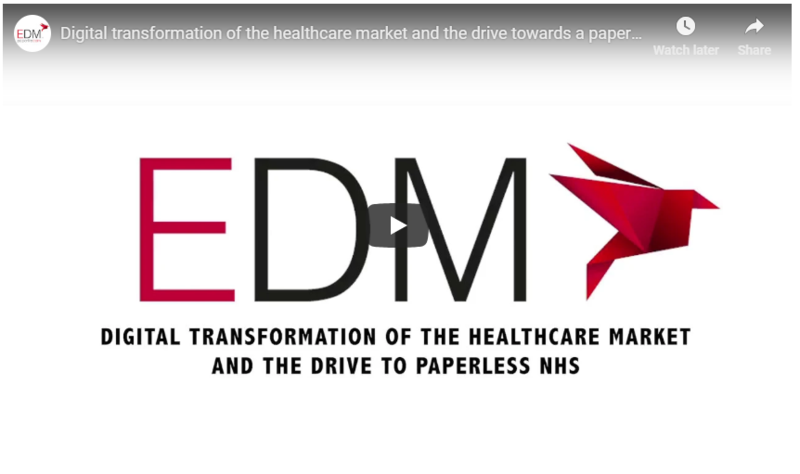 In this 5 minute video, our Healthcare experts Spencer Wyer and Ruth Gooda discuss digital transformation of the healthcare market and the drive towards a paperless NHS. The digital transformation of the UK financial services industry continues to gather momentum, with the real possibility that in a relatively short amount of time, current business processes and leading brands will have to adapt – or disappear. 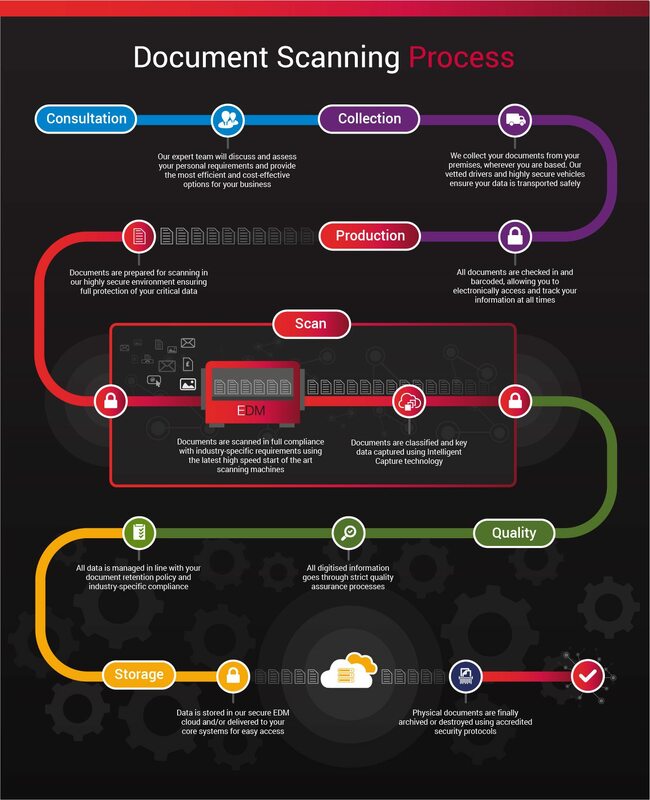 EDM's team of specialists have developed an efficient document scanning process, laid out together a useful infographic to act as a visual aid to explain the process and how your organisation can benefit from it. 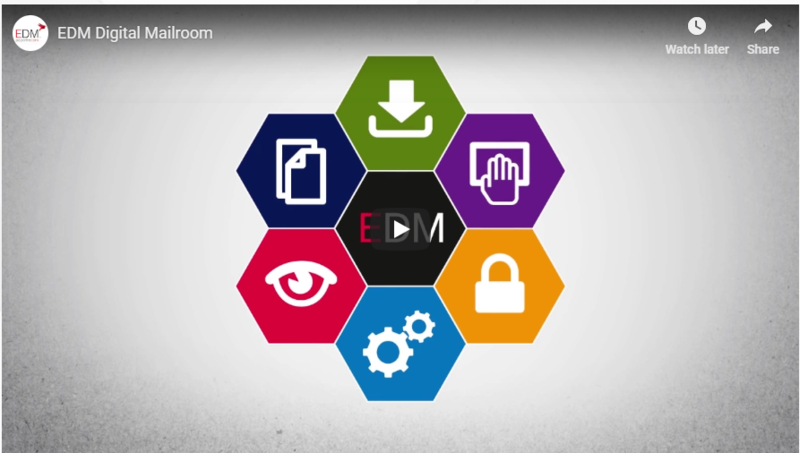 Did you know we process 28 million digital images a month? 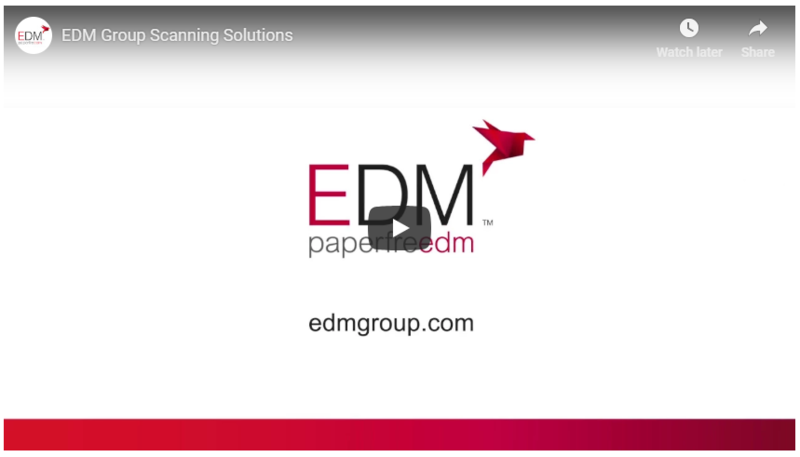 In this video, we discuss how we scan, abstract or extract key data from your critical business documents and records so you no longer view documents as a headache and a liability, but a rich and valuable digital asset that drives efficient business processing and best in class customer service!